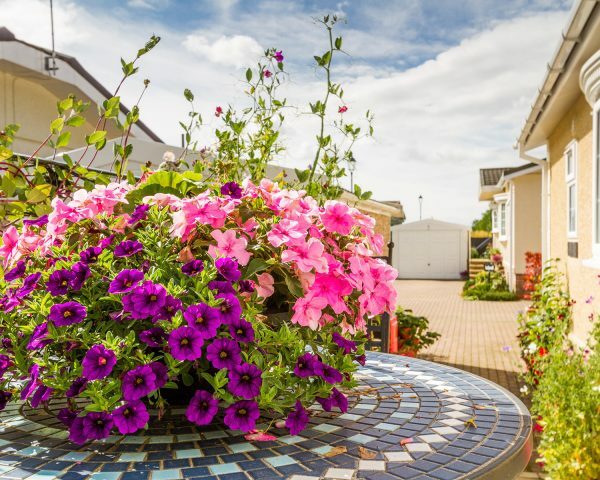 Welcome to Parklands of Lincoln, we’re a new retirement park home development with luxury park homes for sale in Lincolnshire. 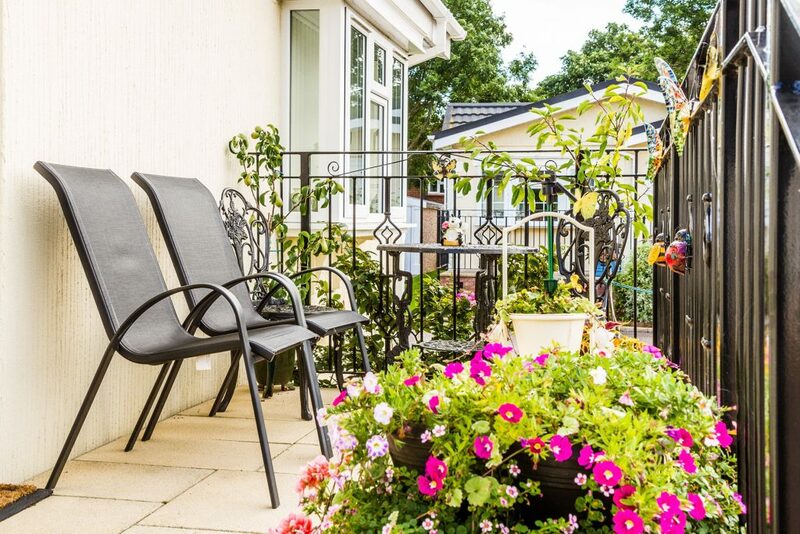 Welcome to Parklands of Lincoln, we’re a new retirement park home development with luxury park homes for sale in Lincolnshire. Parklands of Lincoln is located in the village of Waddington, just South of Lincoln. 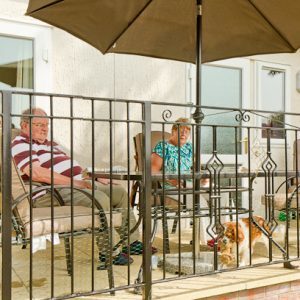 We’re a small park for semi/retired people situated within walking distance of local amenities and services such as a medical practice, post office and supermarket to name but a few. Over half the park is now full so we have a limited number of vacant/unoccupied plots [of varying sizes] remaining. Vacant plots give you the advantage of buying a park home made to order – exactly how you want it. As an independently run development, you have free rein which manufacturer you decide to have your home built with. 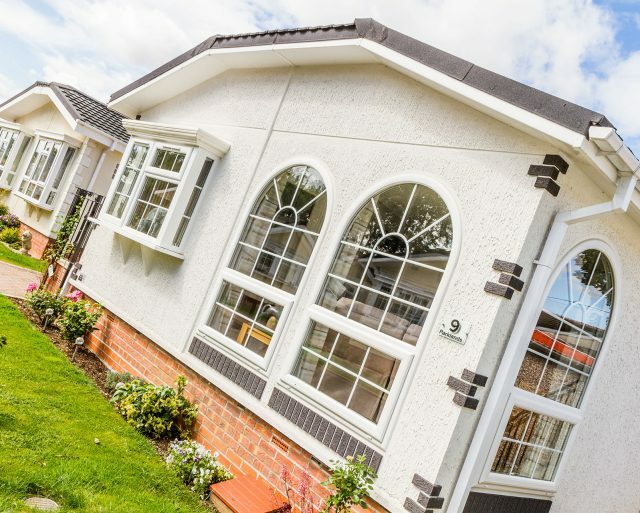 While some relish the opportunity to create their home from scratch, we are always on hand to give our experienced advice to make buying your new park home easier, providing you with relevant designs and options that suit your needs. 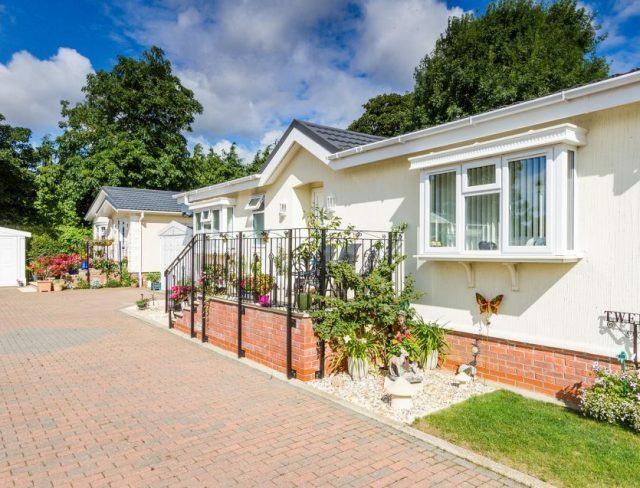 The park home itself is only half the reason why park homes for sale in Lincolnshire have become such an increasingly popular option for those retired and those approaching their retirement. It’s the lifestyle that it can bring which continues to draw people to the concept. 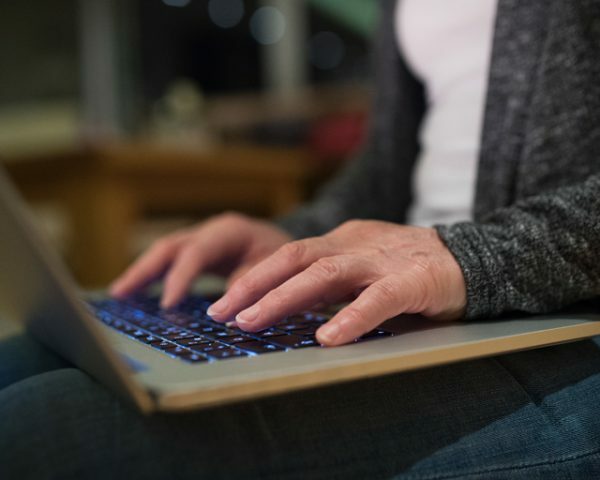 Downsizing allows you to free up equity to make the most of your retirement; holidays, more time with friends and family, or some time to enjoy your hobbies at last. 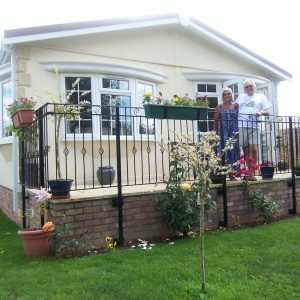 A park home is low maintenance inside and out; time previously spent on day-to-day chores can now be better used enjoying yourself and making the most of your retirement. 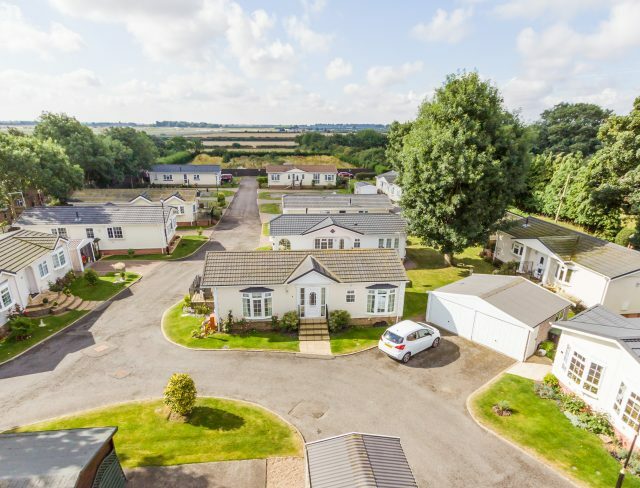 The wide choice of park homes for sale in Lincolnshire that we have available caters for different tastes and styles as well as suiting a range of budgets. We have luxury park homes for sale in Lincolnshire starting from £135000 meaning there’s bound to be something that will suit your needs. Our showhome the 42×20′ Omar Middleton Special has now sold, but there are still opportunities pick a plot at Parklands and purchase your chosen park home from any manufacturer. For those that find the idea of moving and selling a house stressful, you may want to consider our part exchange scheme. We aim to make your move as stress free as possible – and half the residents at Parklands moved here thanks to the scheme. Why not give it a try? Contact us today about your move to Parklands. I would like to offer you my praise on the way in which the site was presented. 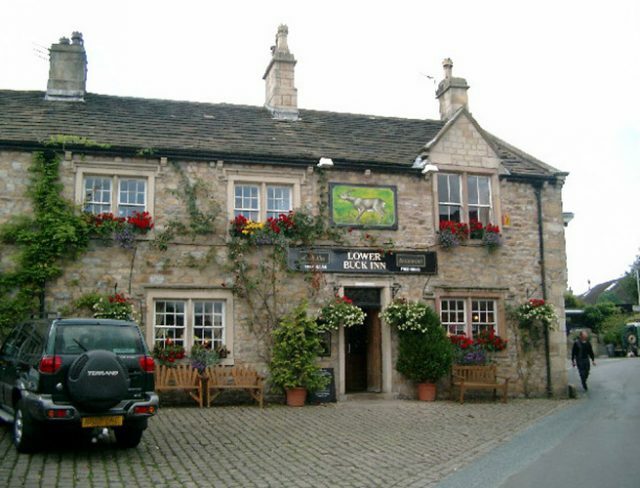 It looked fantastic and it is a real credit to yourself (caretaker, Mr Townsend). We were the first people to move to Parklands and built our home exactly as we wanted it. We absolutely love living here; it's very peaceful. ...When we visited Parklands, we knew it was the right place. It's nicely laid out and Alan takes a lot of pride in looking after the park. It's really peaceful here. For prospective park home buyers, it’s natural to have lots of questions about moving into a park home. We’ve put together a list that answers some of the more frequently asked quesitons…find out more.